Home / Business / New styles, photoshoots, and awards! Hard to believe we are through half of another year isn’t it? Time seems to be flying by, and life with sorella & me has been a big part of that. We have been super busy and have so many exciting things to share with you in the coming months – the first of which is our photoshoot next Friday…. if you think this might indicate we are adding new pieces to the current collection, you’d be right! Stay tuned for some behind the scenes photos next week for your first look of what’s coming! 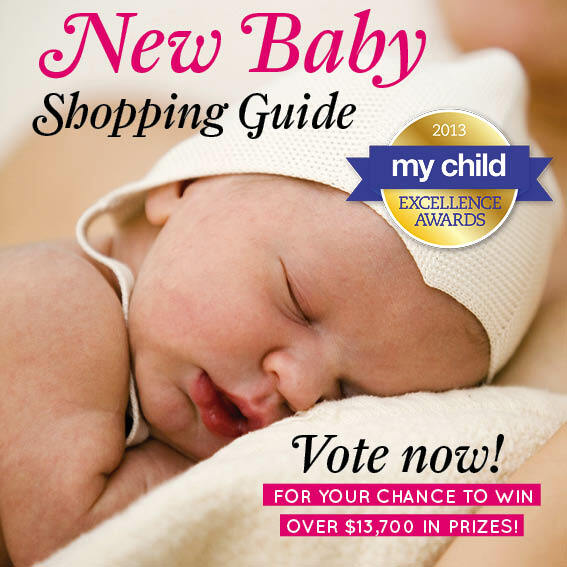 In the meantime, My Child Magazine are holding their annual Excellence Awards, and sorella & me is excited to be taking part in the Favourite Boutique Fashion Label category. If you have a little piece of sorella & me luxury you enjoy relaxing in, or you just generally appreciate what we are trying to achieve as women in business, we would love if you could take a couple of minutes out of your day to vote for us. You can either just vote in the Favourite Boutique Fashion Label category, or complete voting in ALL categories to go in the prize draw to win $13,700 in prizes. Vote now – voting closes 31st July! Thank you. As a teeny tiny independent label, being recognised through awards such as these is really important. We really appreciate your support!